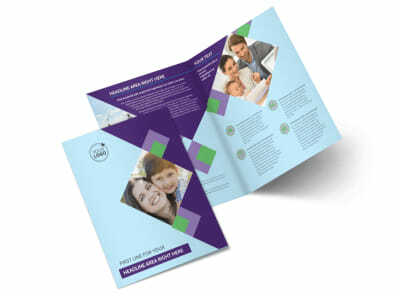 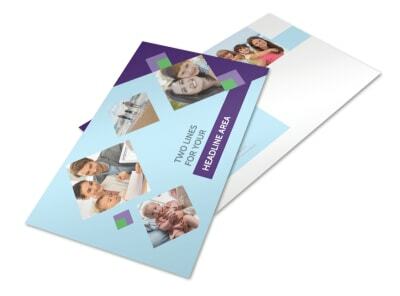 Customize our Family Adoption Agency Postcard Template and more! 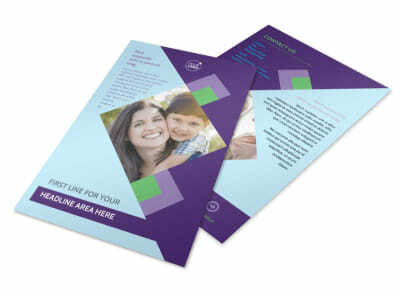 Spread a message of hope to families in need of adoption with family adoption agency postcards. 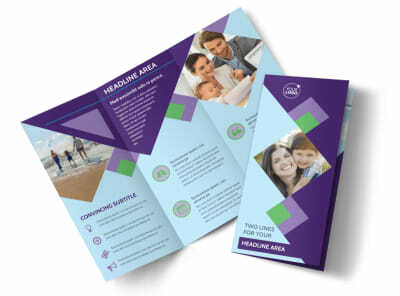 Give a rundown of your agency's credentials, success rate, and background through the use of custom text. 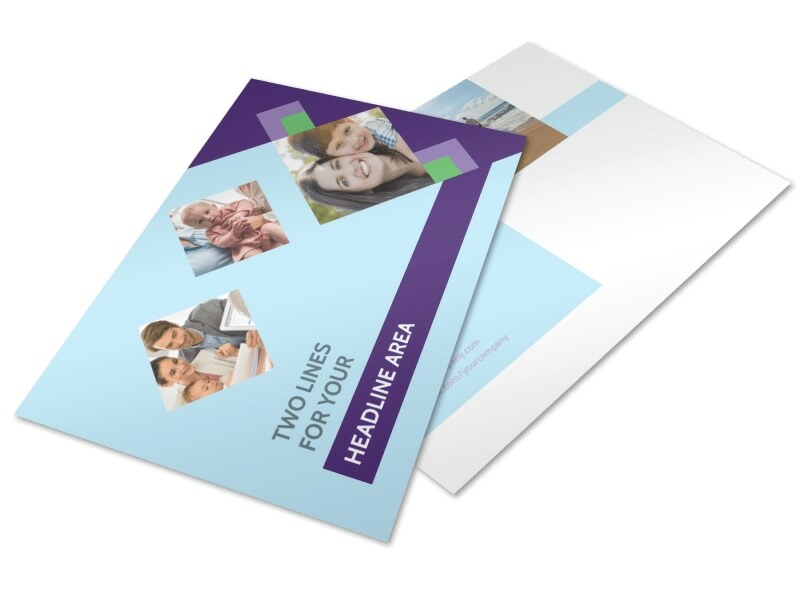 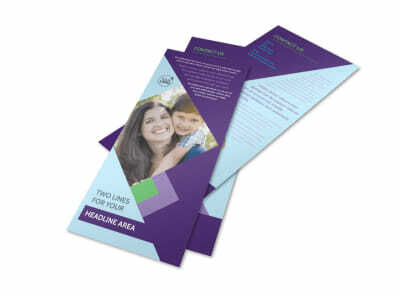 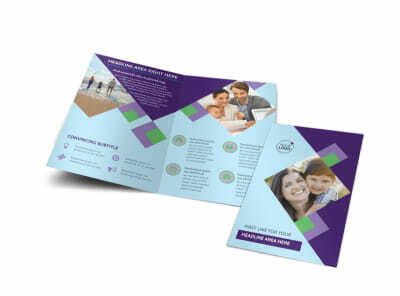 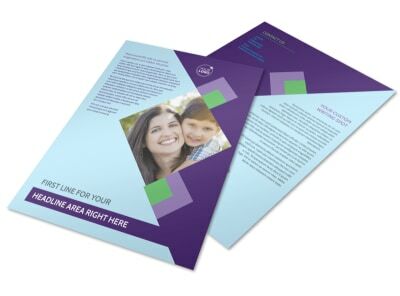 Add photos or artwork to drive home your message and give your postcards a memorable slant, and then print your postcards from your own printer for immediate distribution to your mailing list. 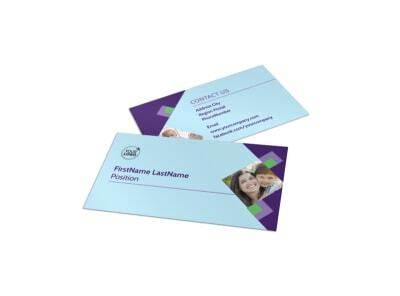 Begin the design process today to get your cards in hand quickly.